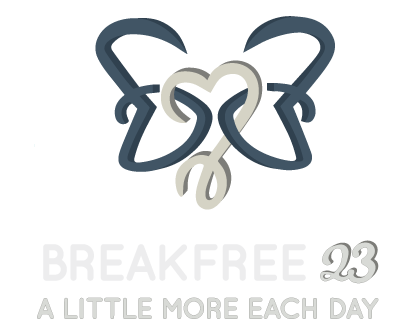 Welcome to BreakFree23. 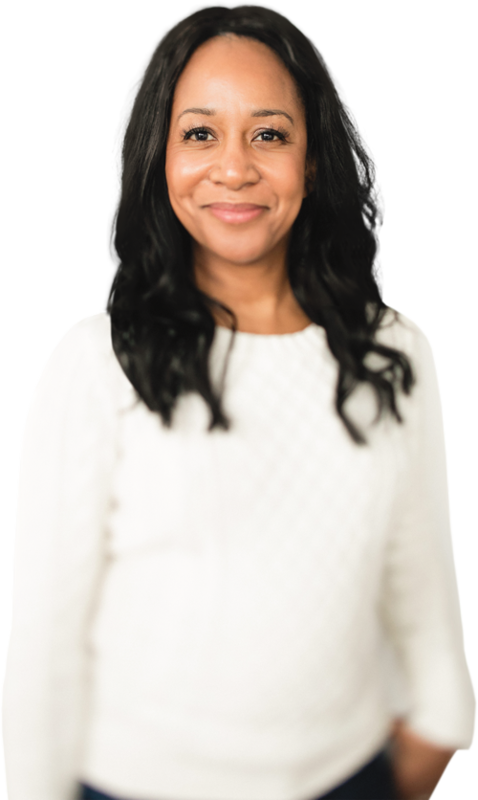 This site is a safe place to discuss life, family, mental illness, friendship and a whole host of other topics. 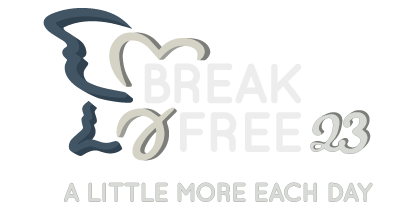 As creator of BreakFree23, I hope through sharing my experiences, you will come to realize that you are not alone.